Irene Levy Baker’s newest publication features 90 Philly restaurants. 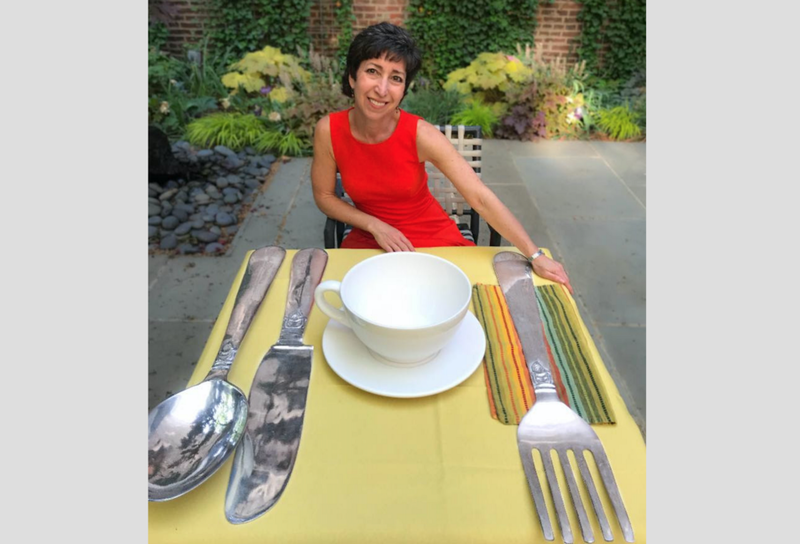 On Monday, Sept. 17 at 6 p.m. at Fumo Family Library, join author Irene Levy Baker as she tells sweet and savory stories behind Philadelphia restaurants based on interviews with chefs and restaurateurs and seemingly endless eating. Get tips on how to get reservations at Philadelphia’s trendiest restaurants, discover where senior citizens dine with college seniors and much more. Baker recently published, “Unique Eats & Eateries of Philadelphia,” which tells the stories behind 90 not-to-be-missed Philly restaurants, including many in South Philly. Books are available for purchase at event. For more information about the event, visit libwww.freelibrary.org/calendar/event/79576. For more information about the book, visit www.uniqueeatsphilly.com/.